Welcome to our page of assorted jewerly. Please enjoy your visit and thank you for stopping by. 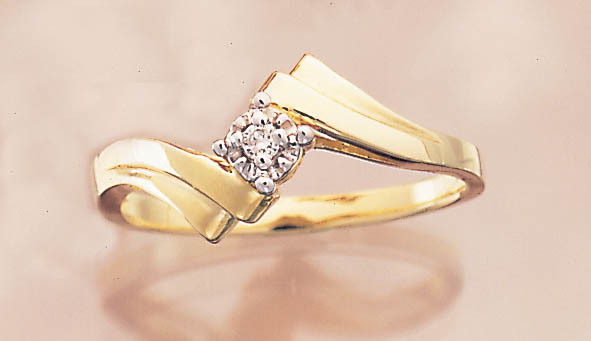 14K gold diamond anniversary ring. 1/4 carat TDW. 14K tri-color gold flower ring. 1/4" wide. 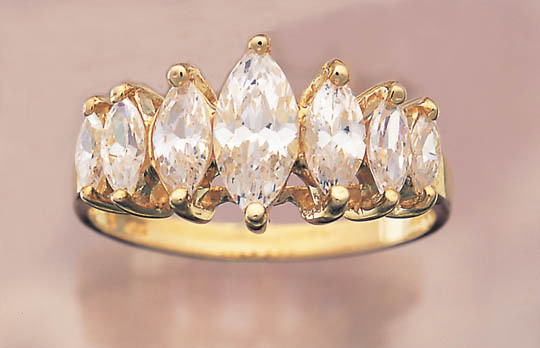 10K gold diamond rose ring, .025 carat TDW. 14K gold two tone rose ring. 7/16" wide. 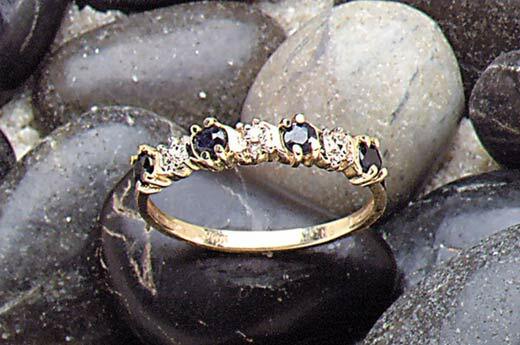 10K gold diamond ring, .04 carat TDW. 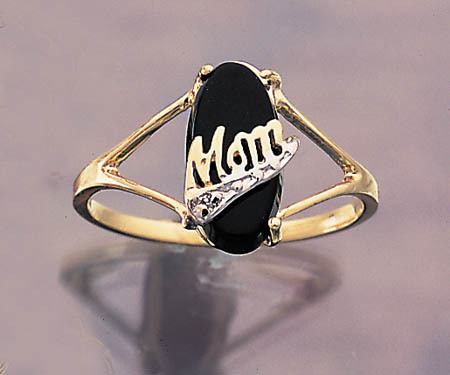 10K gold "MOM" onyx diamond ring, 12 x 6mm, .50 carat TDW. 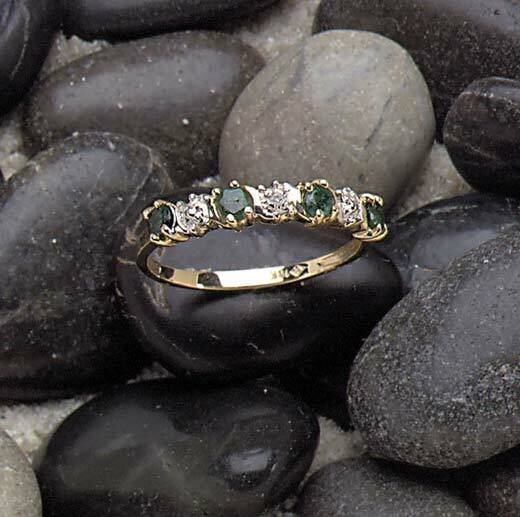 Woman's 10K gold, emerald and diamond ring, .60 carat TGW, .50 carat TDW. 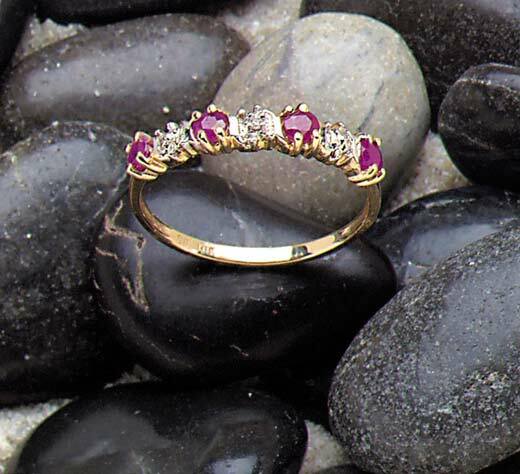 Woman's 10K gold, ruby and diamond ring, .60 carat TGW, 1/2 point TDW.